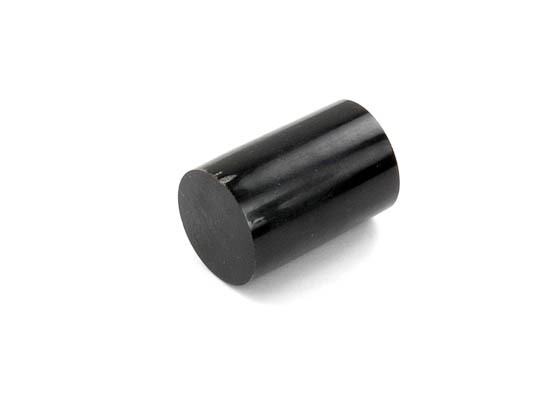 This is a nice spacer to use on your walking stick or cane. 1' diameter x 1-1/2" long. Usually black but sometimes there are a few white striations.